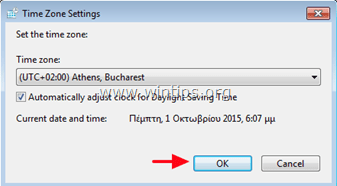 Fix Windows Update 0x80244022 or 0x80072ee2 error. The Windows Update 0x80244022 or 0x80072ee2 error occur because Windows cannot connect to Windows Update Servers to receive the updates. This is due to several reasons, like corrupted registry files or keys, incorrect date/time or Firewall settings, etc. How to Fix the Windows Update Error(s) 0x80244022 or 0x80072ee2. Suggestion: Before applying the methods below, make sure that your computer is clean from malware. 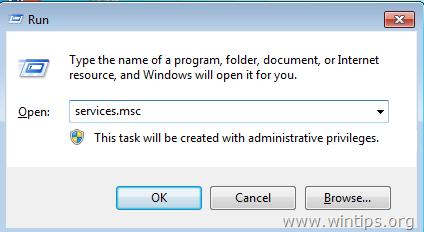 To accomplish this task, use the steps in this Malware Scan and Removal Guide. Solution 1. Check your date and time settings. Solution 2. Modify Windows Update Settings in Registry. Solution 3. 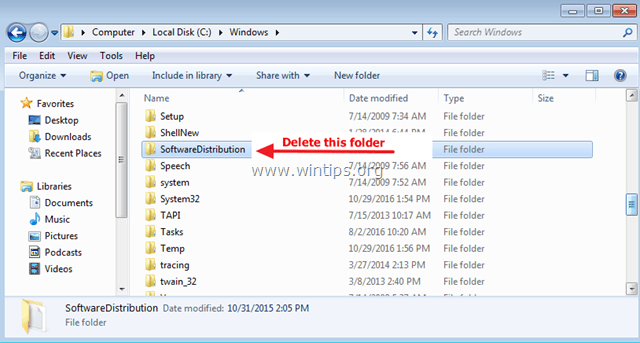 Force Windows to re-create the Windows Update Store folder. Solution 4. Run the Windows Update Troubleshooter. Solution 5. 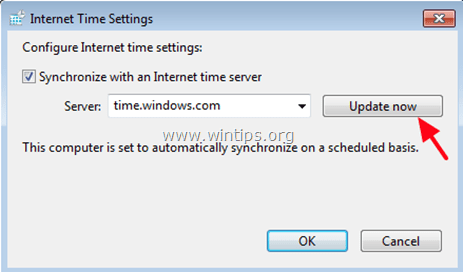 Modify Advanced Security Settings in Internet Explorer. Solution 6. Modify Firewall settings / Add exceptions. 2. In run command box, type: timedate.cpl and press Enter. 2. 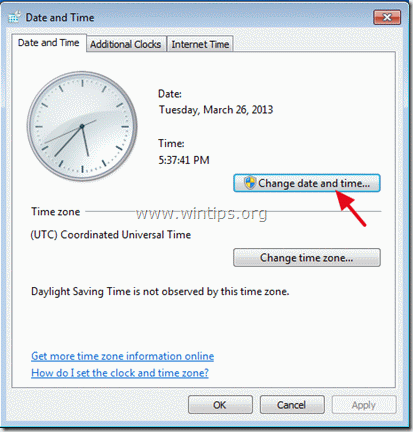 Press Change date and time to specify the current date/time/year in your computer. 5. 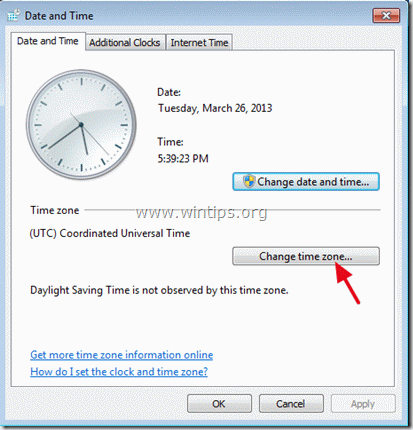 When finished with date/time, press Change time zone and ensure that you have the proper time zone according to your location. 5a. Set your current Time Zone and press OK.
6. 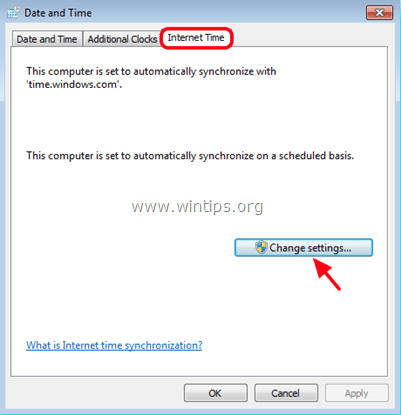 Then click the Internet Time tab and choose Change settings. 8. When the time is updated, press OK twice to close all open windows and check for Updates. Solution 2: Modify Windows Update Settings in Registry. * Note: If you cannot find the 'WindowsUpdate' key, then continue to next solution. 4. Right click at AU key and select Delete. 5. Restart your system and check for updates. 3. 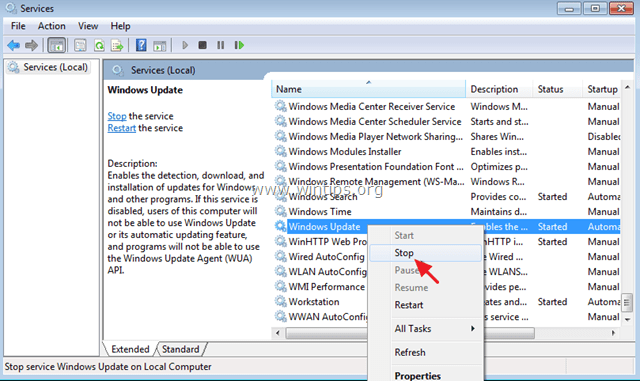 Right click on Windows Update service and select Stop. 4. Then, open Windows Explorer and navigate to C:\Windows folder. (Click Continue at "Folder Access Denied" window). * Note: The next time that the Windows Update will run, a new empty SoftwareDistribution folder will be automatically created by Windows to store updates. 6. Restart your computer and then try to check for updates. Microsoft offers the Windows Update Troubleshooter tool, in order to fix problems with Windows Update. 1. Download and run the Windows Update Troubleshooter, according to your Windows Version . 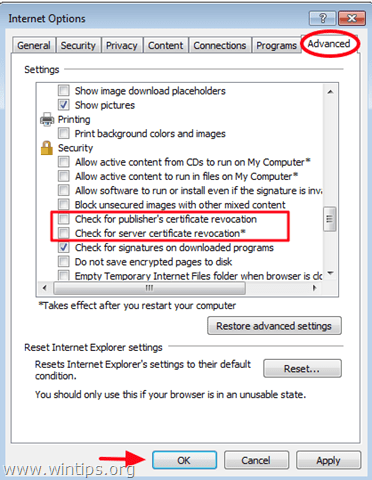 Solution 5: Modify Advanced Security Settings in Internet Explorer. 1. 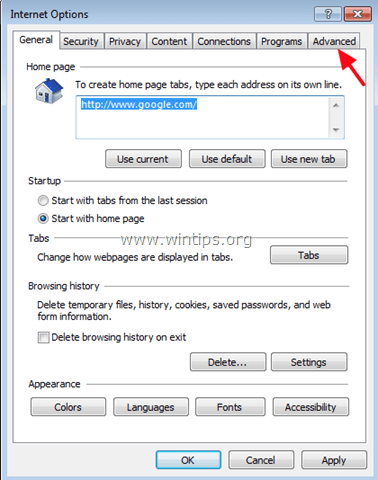 From Internet Explorer main menu, click: Tools and choose Internet Options. 2. Go to the Advanced tab. Check for publisher’s certificate revocation. Check for server certificate revocation. 6. Try to Update your computer now. If you use a firewall program, disable it until you install updates or add the following Windows Update websites to the exceptions list. 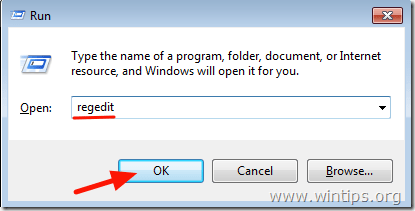 « How to Reset Password in Windows 10/8/7/Vista if you forget it! 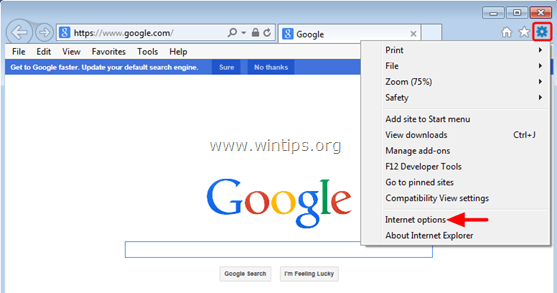 » How to Remove Chromium Browser (Malware).